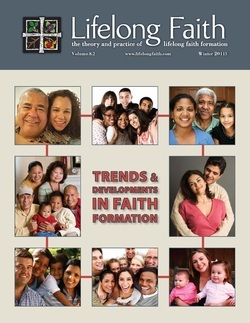 I’ve just had an article published in John Roberto’s “Lifelong Faith” journal in the US. The article is based on my visit to Queenscliff and Point Lonsdale Uniting Churches in Victoria and the interview that I conducted with their ministers Revs Kerrie Lingham and Charles Gallacher. The journal is free and comes out 3 times a year. There are a few years worth of editions available to download for free and a wide range of topics covered. Click here to download the current issue with my article in it. (Direct link to PDF).